I saw this episode… crazy little machine. 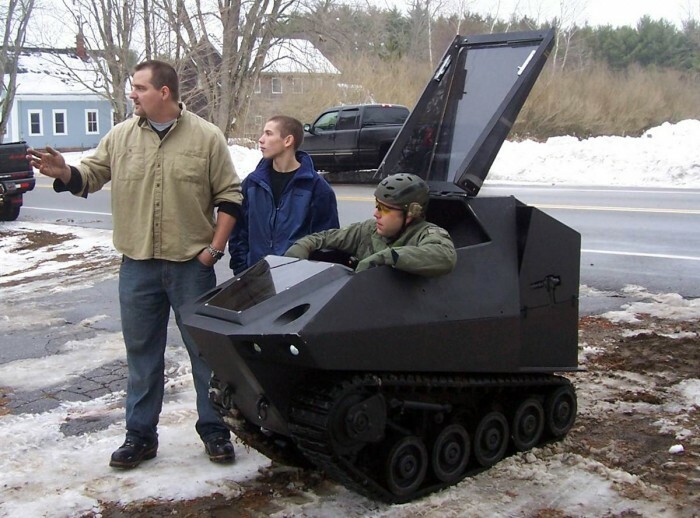 There’s nothing like a bullet-proof mini-tank designed for use INSIDE buildings! What show was this on?